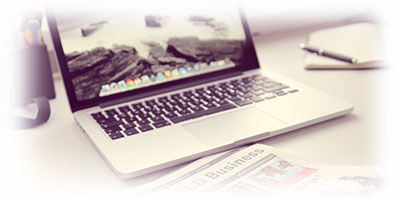 Inspire2Thrive Telford allows our members to make use of each other’s specialist expertise, experience and knowledge, sharing resources in an open and transparent manner to ensure we provide the best possible service to local people across the whole of Telford & Wrekin. ThriveTelford was established in 2013 to ensure there is a co-ordinated local response to the needs of vulnerable people in Telford. 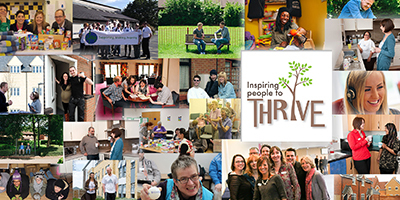 The founder members of ThriveTelford – Stay, Bromford, Maninplace, Wellington YMCA and The Salvation Army Kip Project came together out of a shared ethos and belief that with the right support, everybody has the potential to “Thrive”. Bromford is a specialist housing and support provider, we work hard to change the lives of some of the most vulnerable people across our communities. In Telford and Wrekin our approach is further enhanced by the collaborative working arrangements we have built with our voluntary sector partners. 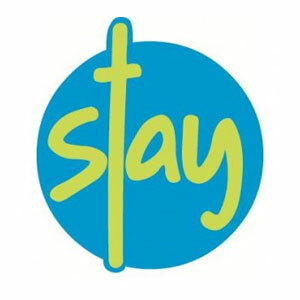 Stay has existed in Telford and Wrekin for over 20 years, providing support for young people and young families who may be at risk of homelessness. Through practical measures and person centred support planning, all of Stay’s work is aimed at supporting people through times of crisis, enabling them to develop independent living skills, and ultimately inspiring them to achieve their goals. 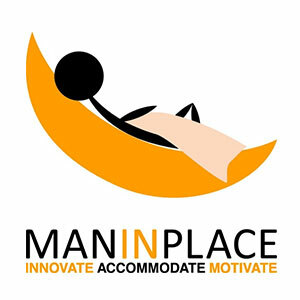 Maninplace Estates was set up in 2006 to assist people who are homeless and unable to access social housing or the private rented sector housing market. 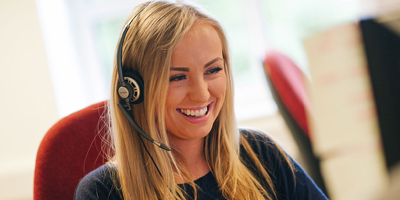 By providing positive tenancy support, Maninplace ensures people can develop the skills to live independently, including budgeting, life skills and community integration. 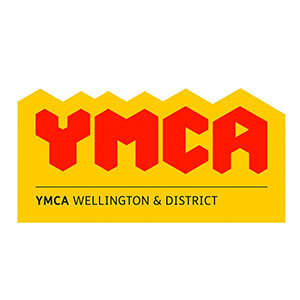 Provides supported accommodation and floating support for young people aged 16-25. The Support is centred on the individual needs and includes motivating and encouraging them to develop strategies in managing and maintaining independent living.